Every now and then, there comes a revolution in the music scene of a country. In India, however, things operate a little differently. Our country’s music scene has majorly been monopolized by Bollywood and there’s absolutely no escaping it. The Honey Singhs and Badshahs, with their repetitive music and irrelevant lyrics, have hijacked our radio stations and clubs. No matter where you go, you will be bombarded with the same kind of music and there is just no way out. But is there absolutely no hope? Or are we not making efforts to look around and explore? 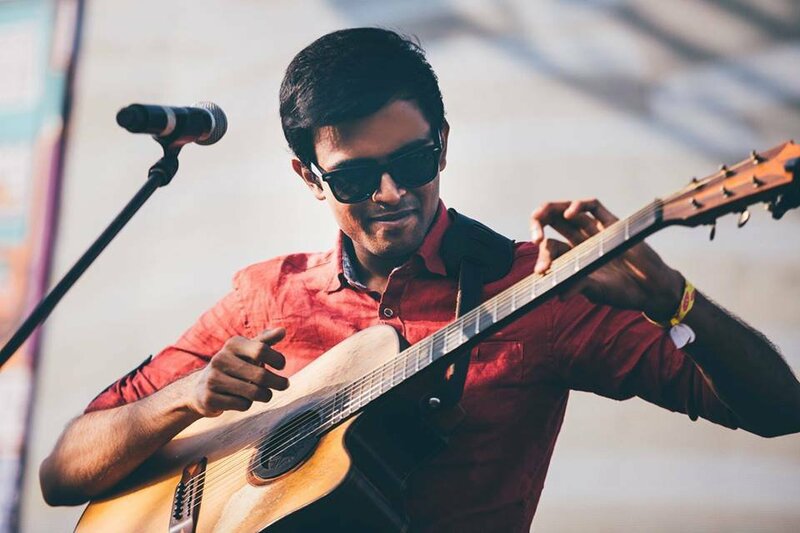 Turns out, the independent music scene in India is rising like the mercury in Indian summers and it actually looks very promising. So if you thought the independent music scene of India was just limited to Indian Ocean, wait till you go through this list. Listen here and you’ll keep listening to it on a loop. Listen to her melodious voice here. Listen to their music here, and they will surely blow your mind. Listen to his music here and you will be his fan. Listen to their popular tune, ‘For What’ here. 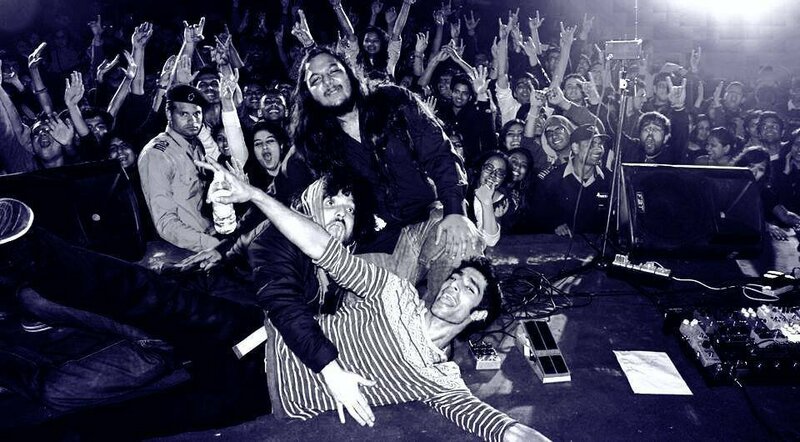 This rock band from Delhi became a major sensation on YouTube and their videos on the site have more than a million collective views. They were ranked as India’s No.1 rock band by Sennheiser in 2015. They don’t restrict themselves to a particular genre, but being Indians, they say they best express themselves in Hindi. Listen to their Aaoge Tum Kabhi here, and they’ll be your new favorite. 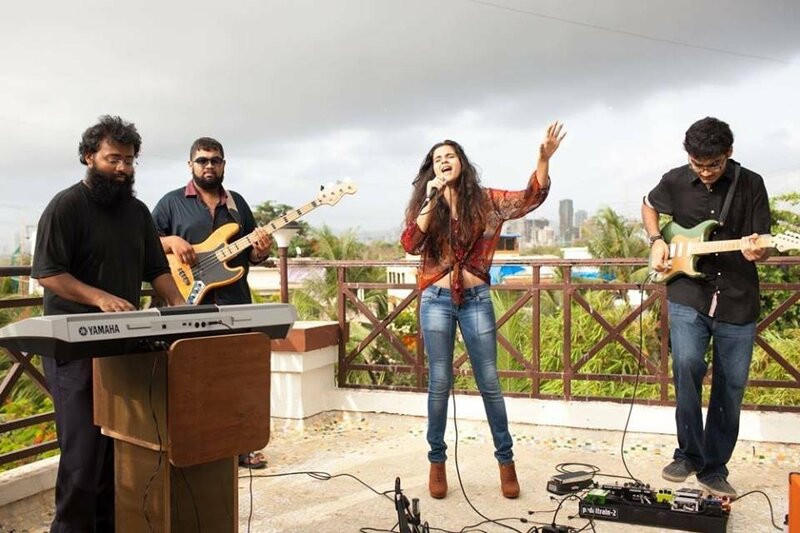 This blues rock band based in Mumbai was formed in 2012 by Kanchan Daniel and keyboardist, Mukesh Lobo. Their music is just beautiful and the lyrics are soul stirring. Madboy, Imaad Shah, and Mink, Saba Azad, from Mumbai collaborate on music and do a very fine job at that. 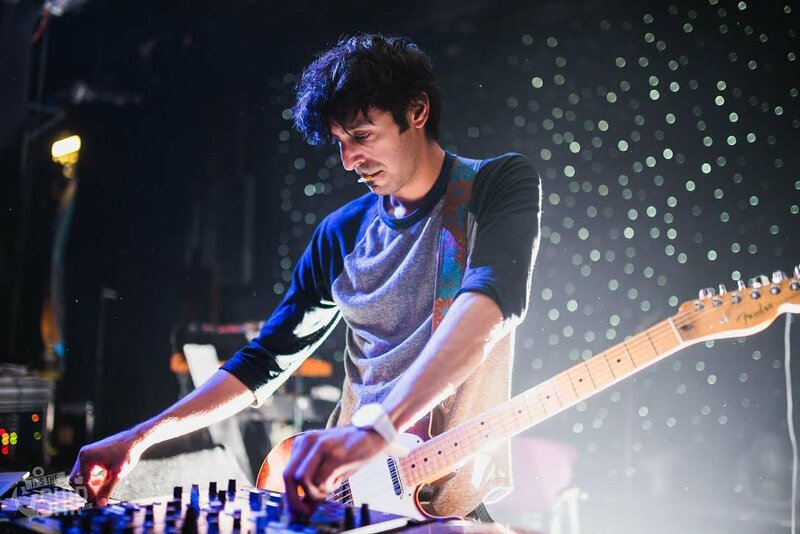 They don’t stick to a particular genre but those who have attended their live gigs define them as an energetic duo performing great electronic music. 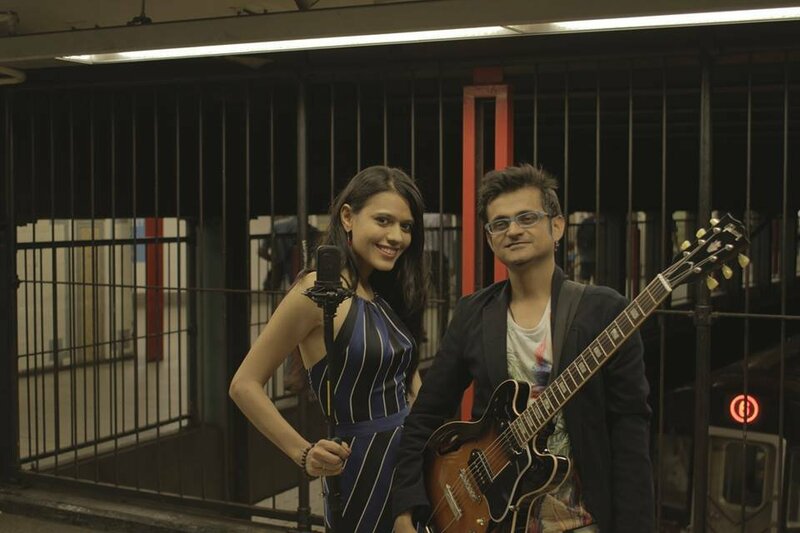 Nirali Kartik and Kartik Shah form the duo Maati Baani. Their melodies are inspired by Hindustani classical music but they often collaborate with artists from various countries and it certainly adds a certain freshness to their music. Listen to their famous track, Boondan Boondan, here. 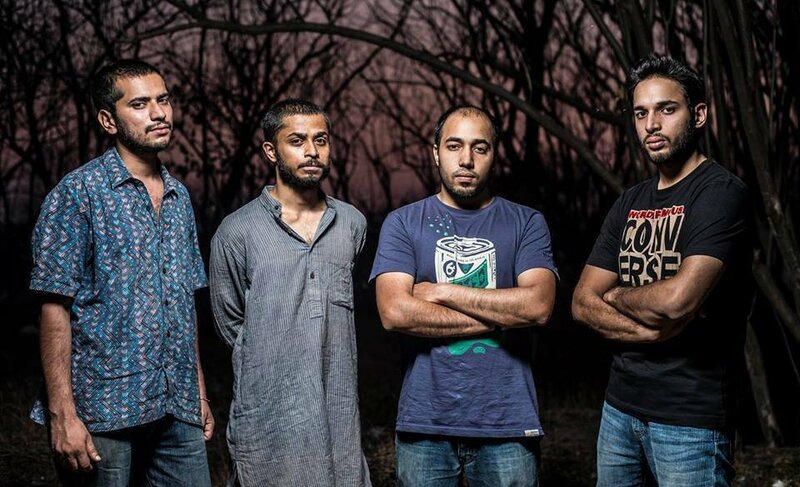 This Blues / Progressive band have provided a unique sound to the Indian indie music scene. 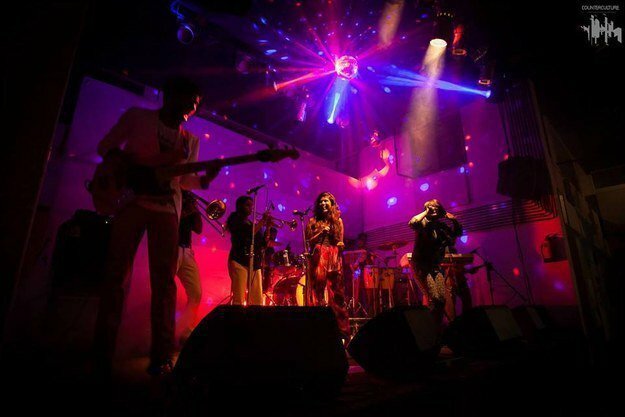 Formed in 2011, this band is from Chennai. Their live shows are a hit, they connect with their audience instantly and it’s a treat to watch them perform. 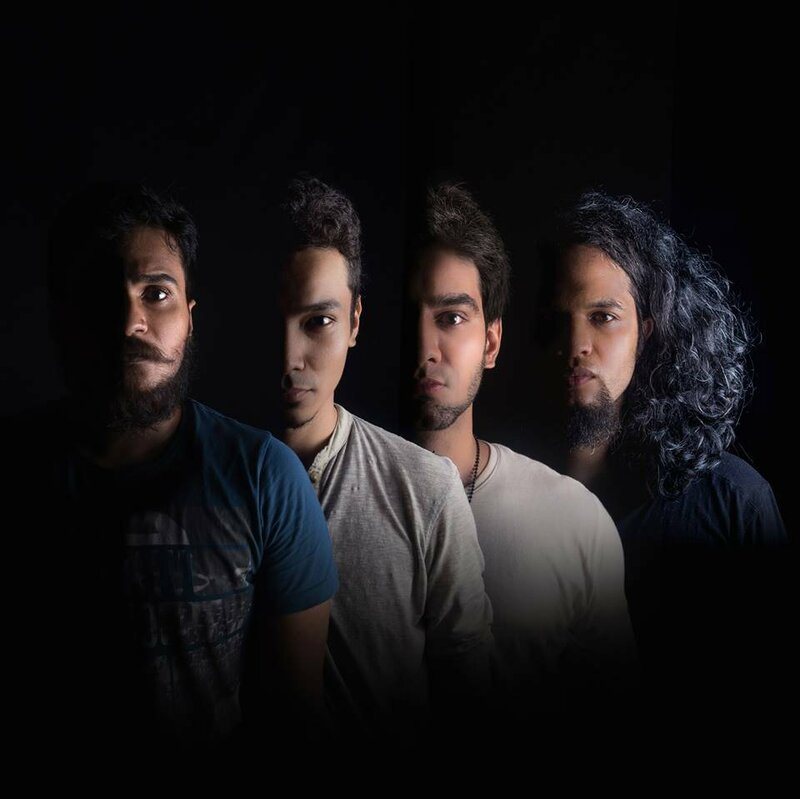 Brainchild of Ankur Tewari, this Hindi pop rock band has a long way to go. Listen to one of their live performances here. 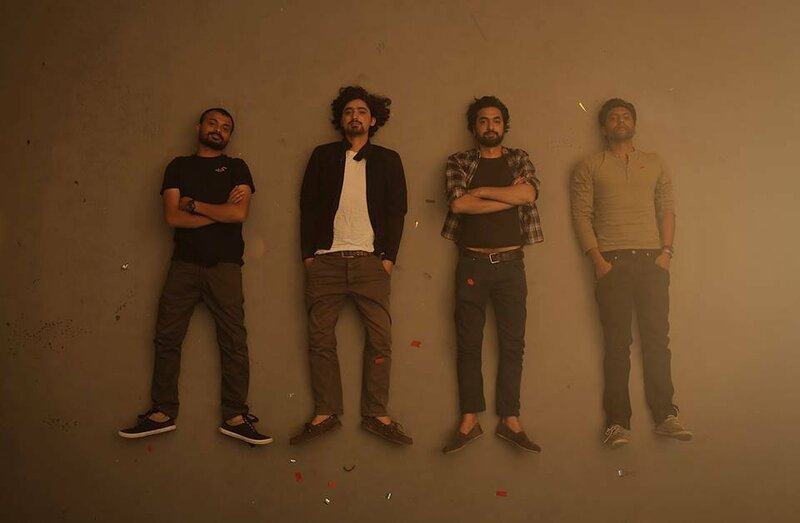 This five member band from Pune was formed in 2013. Even though they are fairly new to the music scene, their sound is just fabulous. They specialize mainly in instrumental music. Listen to them here, and trust the guys to leave you with a relaxed mind. 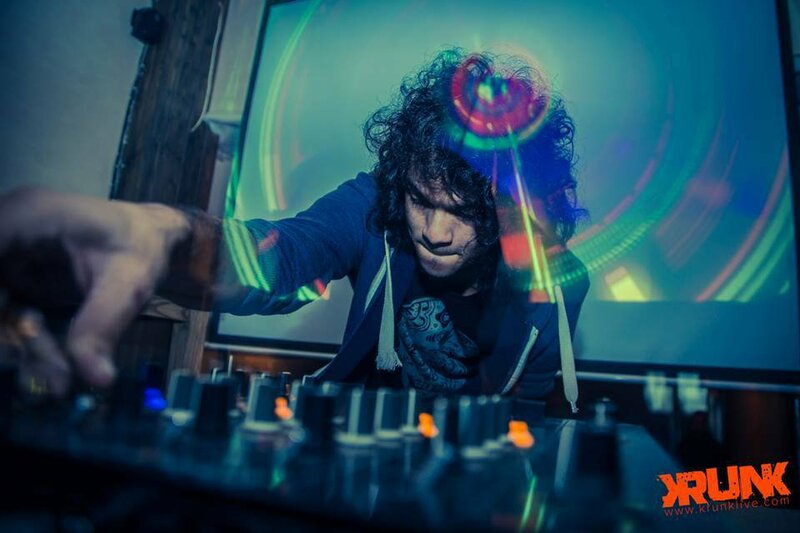 This independent artist from Mumbai has a unique way of presenting his electronic music. It will leave a calming effect on you and you can listen to him for hours at once. 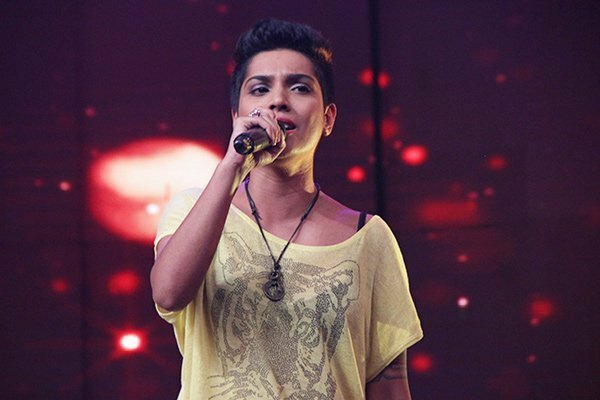 Alisha came has been in the indie scene for quite some time now but came into spotlight when she participated in the show, The Stage, on Colors Infinity. Alisha recently released her first album as well. Listen to her song, Like The Rain, here. 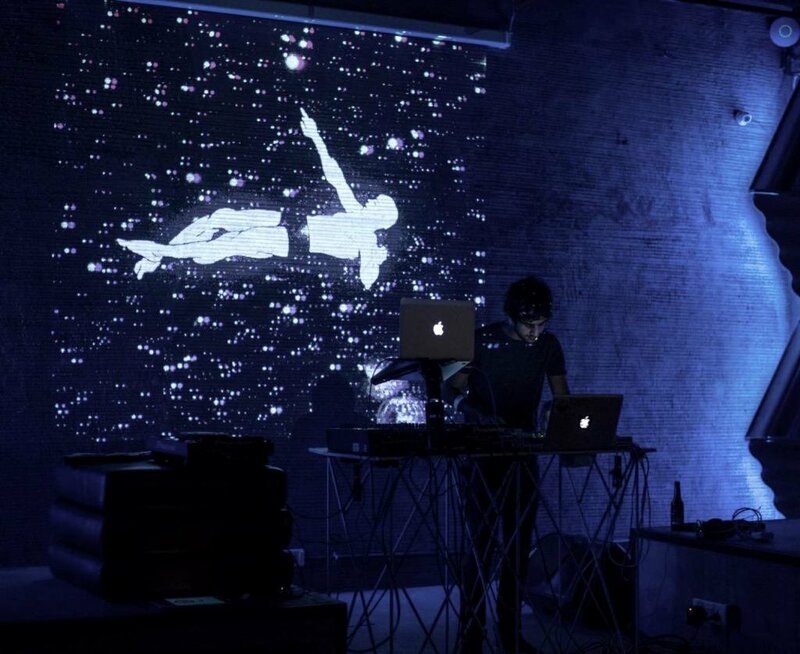 This electronic music project belongs to Sanaya Ardeshir, a Mumbai-based producer, composer & synth player. Her early influences come from jazz and blues, and her stint at the London underground music scene has defined her music. 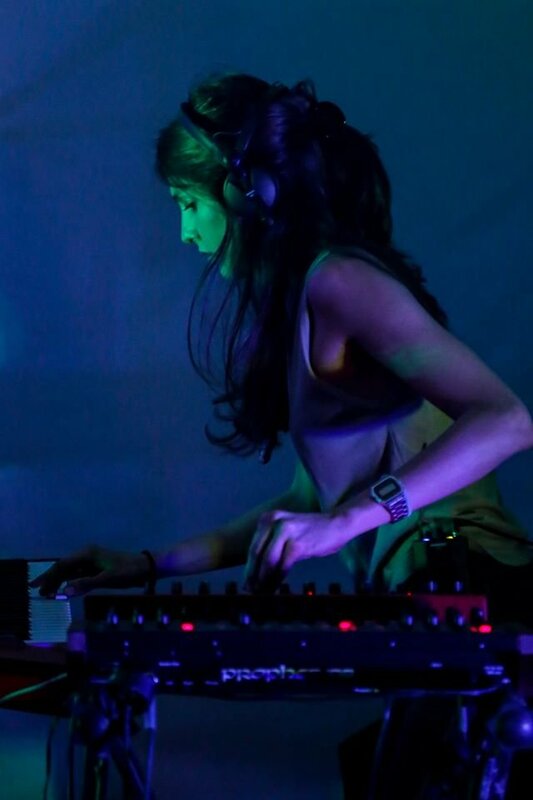 Her music blends various organic and electronic elements with a unique South Asian feel. Manan Gupta who goes by the stage name of Max Godman has been quite a sensation on YouTube. He picked up the guitar just 6 years ago but his effortless music says otherwise. Originally from Meerut, he is now based out of Mumbai. 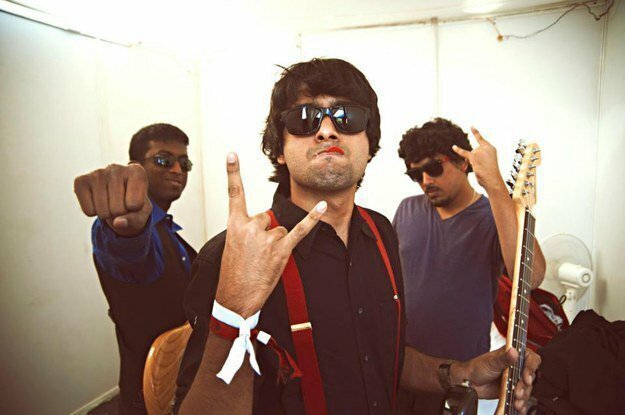 This three member band is from Chennai and their music is second to none. Fans say that the more you listen to them, the more they grow on you. His genre is indie folk and his music just speaks to your soul. 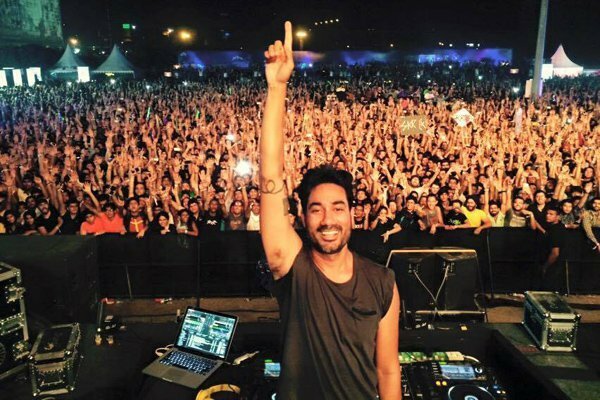 Born and brought up in Jaipur, he studied maths and economics from New York but decided to pursue music. His lyrics are as soulful as his music. Listen to his ‘Raat Raazi Hai’, here. 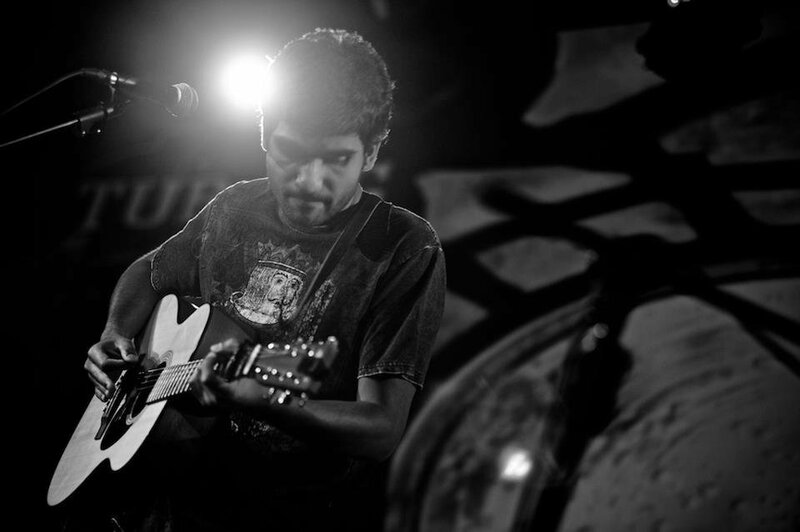 This musician from Delhi mainly plays acoustic pieces. He started with piano at an early age but soon discovered that guitar was his calling. 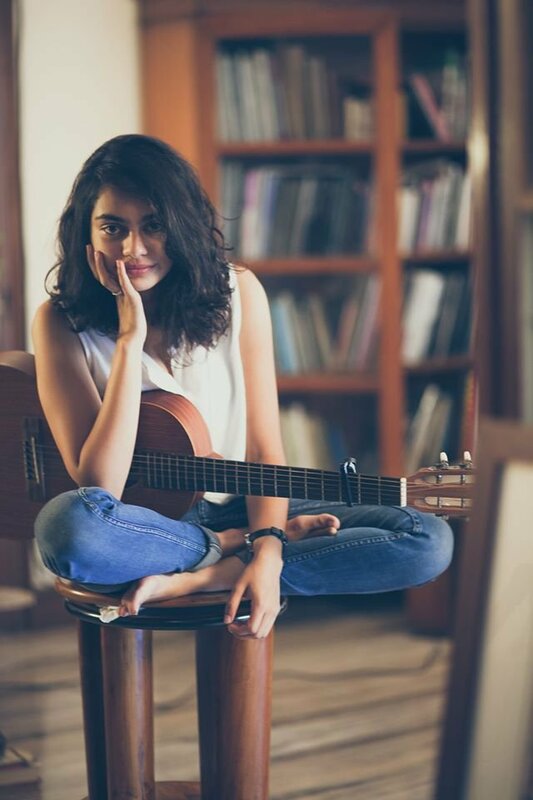 This Pune-based artist is fairly young but her music says otherwise. Her sound is excellent and her vocals are worth a listen. This band has 9 members and they do a lot of funk covers of R&B Music. 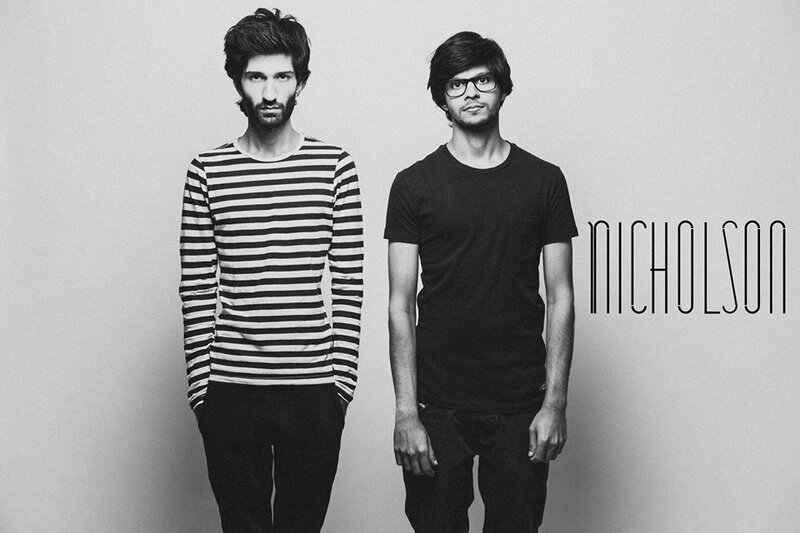 Based out of Bangalore, check this out if you’re looking for something easy on the ears. 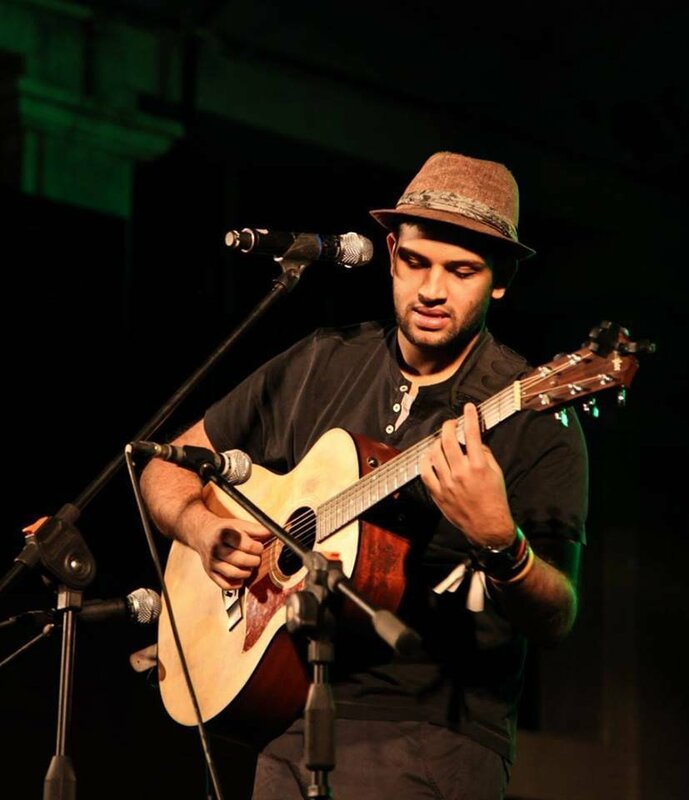 Aditya Ashok goes by the stage name of Ox7gen. His love for bass and drums reflects completely in his music. You can give him a listen here. 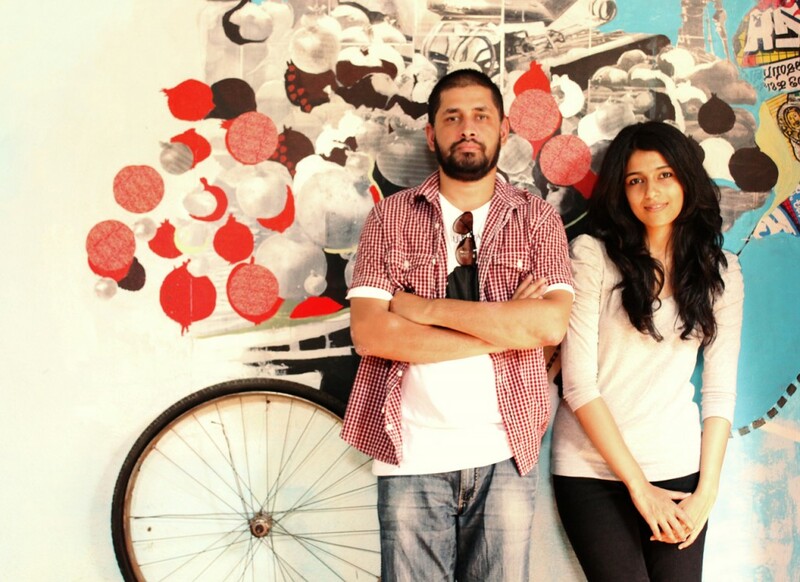 Tanvi Rao and Rahul Giri form the duo Sulk Station. Their music sends you into a hypnotic world of dreams and you’ll surely listen to them on loop. 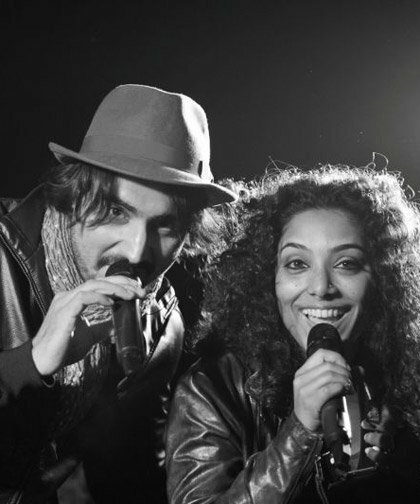 Listen to their beautiful composition, Bindya, here.